Secure Customer Relationships, Increase Income! 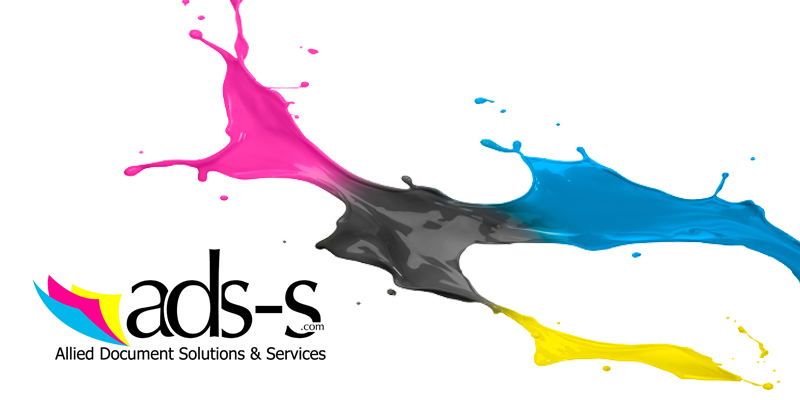 The ads-s IT Connections Program is designed to allow you to bring a comprehensive service to your existing clients. It Pays to Make IT Connections! Each qualified appointment earns you $100 on an ads-s VISA debit card. When the deal closes, you earn EVEN MORE! Earn 50% of the first months’ revenue for every Managed Print Services (MPS) contract!